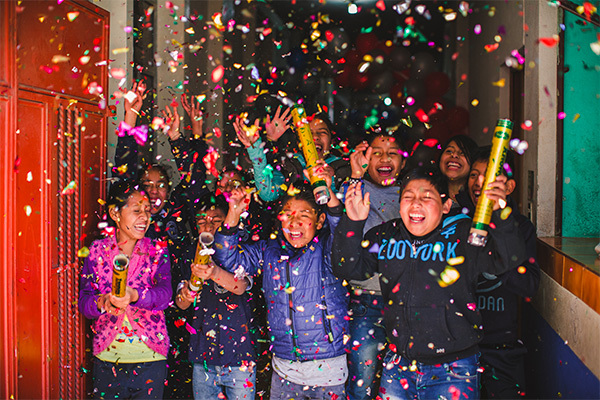 I’ll be honest, we get pretty excited around here at Compassion Canada whenever there is something to celebrate…which is often. Working to release children from poverty in Jesus’ name can be challenging to the heart; so, when we hear stories of all that God is up to and how he graciously works through each one of us in this ministry we celebrate these victories! Thousands of Canadian organizations, including Compassion Canada, are recognizing National Volunteer Week, April 15-21. While it goes without saying that we appreciate all of the special volunteer moments throughout the year, this national event is a wonderful opportunity for us to celebrate our amazing volunteers! While you may think that your offering or contribution is small – please know that God is multiplying your efforts to accomplish His purposes! Just remember the story of the loaves and fishes. One young boy brings his lunch to Jesus and after placing it in His hands, it is multiplied to feed thousands. 1,378 prayer warriors praying for the children, families and churches we serve. Whether you are writing letters to children, sharing resources with others, serving at events, sharing your Compassion story with a group or church, praying, filling out surveys or fundraising for a special initiative – you are investing your gifts and talents into the kingdom work of God. These seeds of contribution are reaping a harvest and blessing the families and children we serve. Thank you! In honour of all your volunteer efforts, we want to celebrate with a gift. We had a few ideas on what to give you and decided that the most meaningful gift we could offer would be to give something back to the children you are helping. We are pretty sure that is what you would want. 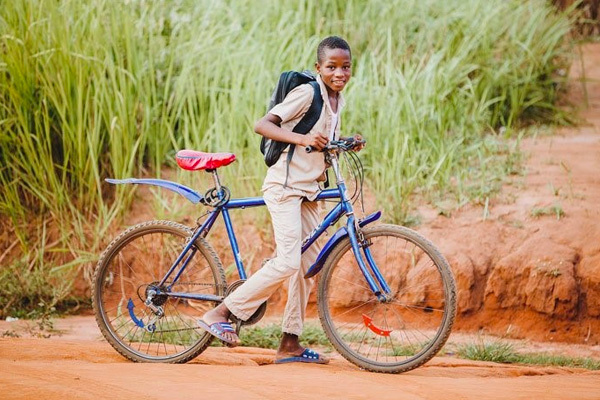 In celebration of all of you and the many, many hours you give to volunteer with Compassion Canada, we are purchasing 10 bicycles from our Gifts of Compassion to help children get to school safely and efficiently! How’s that for celebrating? Take a moment to throw some confetti, sing a song, go for a bike ride and celebrate with us. Thank you for your investment, your commitment and dedication to the children of Compassion. We are celebrating YOU! !